Berkery, Noyes & Co. represents Lawrence Erlbaum in its sale to Informa - Berkery, Noyes & Co., LLC. New York, October 11, 2006 — Berkery, Noyes & Co., the leading independent investment bank serving the information and technology markets, announces that it represented New Jersey-based publisher of academic journals and books Lawrence Erlbaum Associates, Inc. Publishers (LEA) in its sale to Informa plc, a leading global information specialist. The transaction is subject to regulatory approval. LEA publishes more than 100 academic, scientific and medical journal titles and approximately 200 new book titles a year under the imprints of Lawrence Erlbaum Associates and The Analytic Press, both of which will become part of Informa’s Taylor & Francis academic publishing business. LEA is well known for its extensive range of academic titles, particularly in behavioral science and education, where Taylor & Francis also has core strengths under the Routledge and Psychology Press imprints. The transaction, which was managed for Berkery, Noyes by Jeffrey Smith, managing director, will enable LEA to expand faster into newer digital formats in journals, books and combined offerings. 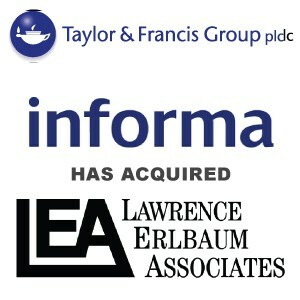 Berkery, Noyes & Co., LLC initiated the transaction on behalf of Lawrence Erlbaum Associates, Inc., Publishers, acted as its financial advisor, and represented it in its negotiations with Informa plc. 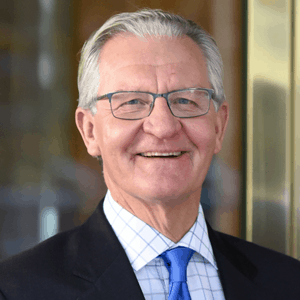 Mr. Berkery noted that his firm has been involved with many of the most notable transactions in the scientific-technical-medical and academic publishing sectors, including those involving Marcel Dekker, Springhouse, Wolters Kluwer, Reed Elsevier, McGraw Hill and many others.